Please welcome Heidi, a Speech Language Pathologist, to Minds in Bloom today. 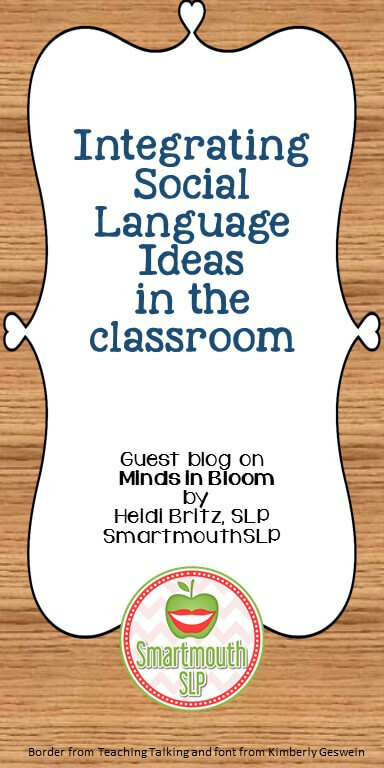 She’s sharing an insightful post about how all teachers can integrate social language concepts into their classrooms for the benefit of all learners. As a lead Speech Language Pathologist (SLP), I am often invited to IEP meetings in my large school district to help identify, develop, and support social language services for our students. These meetings shouldn’t be the first opportunity to include the general education teacher on how to implement the social language goals; it has to start way before this point. 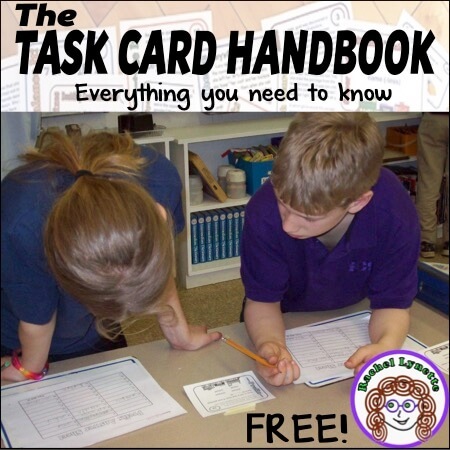 Social language has developed into the domain of SLPs and counselors, but the most successful support system for helping our students with social language impairments is embedded throughout the student’s day, across curriculum and settings. Pull out services for speech or social skills groups can definitely be part of the plan but can only address social language goals to a point. And here’s a secret: Social language skills aren’t just for students on an IEP; they are for ALL students! Stop and consider for a moment the definition of social language. Michelle Garcia Winner, author of Social Thinking®, defines social language as the ability to share the space around us effectively with others. This simple definition defines a complex life skill that can be quite abstract for students, if this thinking isn’t intuitive. Most of us think of students on the autism spectrum as needing social language support, but it may also include students with attention and executive function impairments, sensory processing issues, emotional and behavioral disorders, non-verbal learning disabilities, and anxiety. If you will allow me to jump on my soap box for a moment, it also includes the technology generation that is glued to devices rather than conversation and interaction with other people in real life, so that pretty much covers most of a general education classroom. Where Does Social Language Fit? Okay, I know you are thinking, “Great, one more thing to fit into my already jam-packed day.” Guess what? You are already working on social language concepts, even if you don’t know it, so all I want to do is help point out more opportunities. It’s a win-win. The better emotionally regulated and socially connected your students are, the more they learn, and the fewer behavior issues you will see. A better learning environment for all of our students sounds pretty good to me, but what does this look like? If you look in the Common Core, many of your language arts, social studies, and even science standards have a social language piece to them. The concepts of inferencing, predicting, compare and contrast, identifying a point of view, perspective-taking, and working in a group are all social language skills. Students with social language impairments don’t learn these skills incidentally; they need concrete steps to understanding, with explicit teaching including lots of examples and opportunities to practice! Teaching in multi-sensory ways (i.e. music, movement, videos, contextual stories) will help all students connect a lesson to personal experience much more deeply and give them social concept anchors to go back to when these concepts are discussed again. I also really like the teaching method from Sarah Ward, a SLP who specializes in executive function skills, of beginning with the end in mind. She explains that we need to show students what the end product should look like (example: a poster board project), versus starting at step one without providing a visual to our students of what we expect them to do. After showing them the final product, we walk them backwards through the steps of how to get to the end result. It is much more effective for our kids and gives them a map of how to do the work independently. 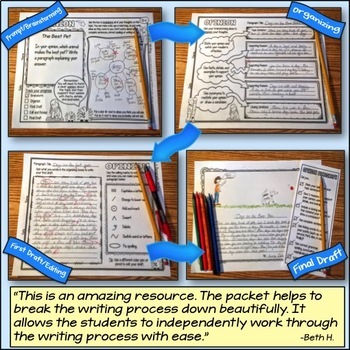 Breaking down concepts and steps, with the end in mind visually (examples: real pictures, diagrams, a finished product), is a great teaching strategy for students in your classroom, whether it’s a book report or what you expect their desks and binders to look like. Are There Social Language Tools? My school is also implementing PBIS (positive behavior intervention and support) that dovetails nicely with social language skills. Even in the youngest classrooms, students have to learn to share their space with other children, keep their bodies calm, and figure out the rules of the school, both the taught and the hidden rules! Hidden rules are the rules that aren’t explained explicitly but that are understood and learned incidentally. The Hidden Curriculum® is a great resource for the classroom to help understand how to teach these concepts in a school setting. 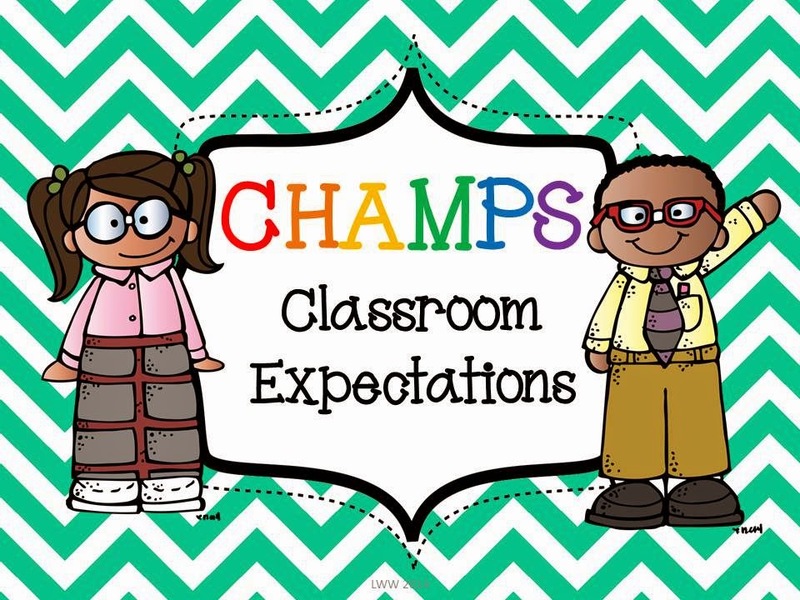 Setting clear expectations for behavior in and out of the classroom is a no-brainer, but posting the rules or giving your students a visual desktop reminder will further cue your students into what is expected. Clear, predictable rules, visual schedules, and transitions go a long way to alleviate anxiety and reduce negative behaviors in our students! Whole Body Listening is a fun, clear way to explain these positive learning behaviors for our younger students, and gives you the shared vocabulary to use across classroom settings. For example, when you ask your students to listen, that’s open to interpretation. However, with Whole Body Listening, the students learn active listening skills by listening with their ears and looking with their eyes, orienting their body towards a speaker, keeping their hands, mouth, and feet calm and quiet, thinking about the topic being discussed, and being aware of how they are feeling. That looks a lot different from just listening with your ears, doesn’t it? I also love the Zones of Regulation® materials to teach emotional regulation skills, from PreK all the way to your teens. You know those students who are emotionally volatile, going from calm to meltdown in a few moments? 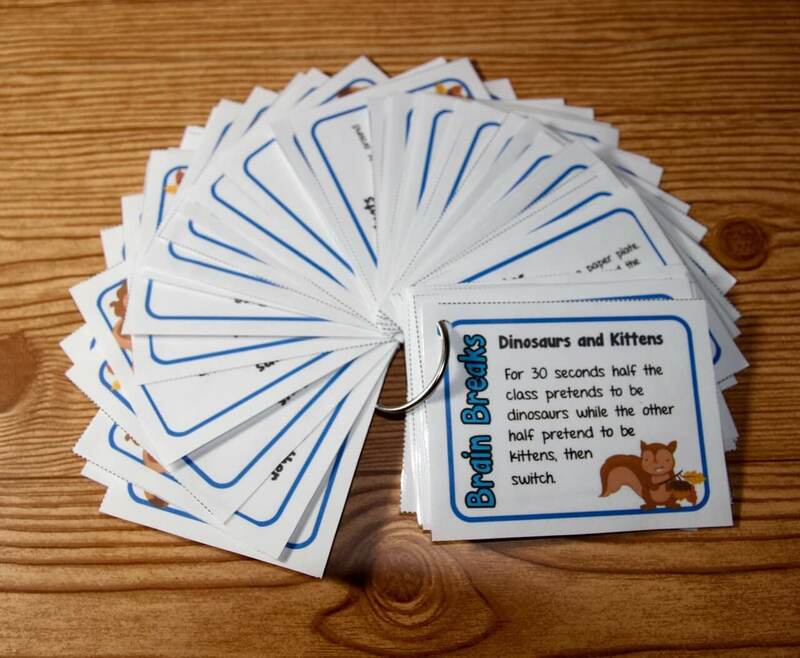 Zones gives your class the language to talk about our feelings and emotions and to learn to self-regulate before we get to DEFCON level 1. Last but not least, being able to identify the size of a problem and match our reaction to that is another important life skill addressed through using the Incredible Five Point Scale® materials. This gives you a visual thermometer/scale to talk about a variety of problems and reactions across your day. The more tools we can teach our student to use to engage in positive social interaction, the more successful they will be at using these strategies when we aren’t with them, far beyond the classroom. How Can I Start Implementing Social Language? I don’t have an endless budget, and I’m making a smart guess that you don’t either. 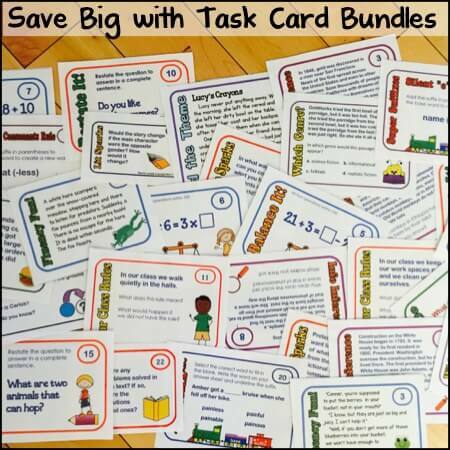 We wrote a mini-grant to buy our first set of Social Thinking® language materials for our school. 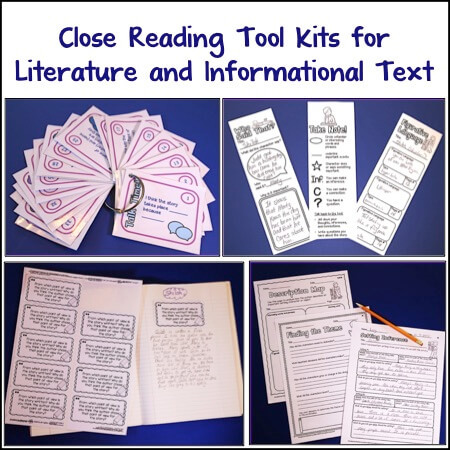 I would advise using these teaching resources to learn how to use the materials appropriately and effectively. 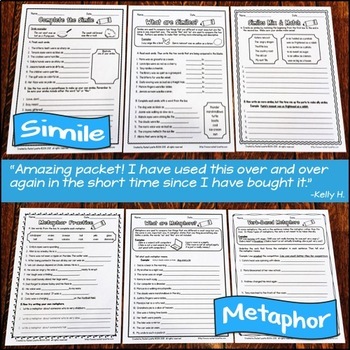 Once you have that piece, there are loads of great ideas on how to implement these social language concepts for free on Pinterest , TeachersPayTeachers (like this freebie from my store) and on blogs such as Jill Kuzma , AUsomely Social , and Speech Paths, not to mention a wealth of free resources on the Social Thinking website. Meet with your SLP, OT, and counselor monthly to develop a social language game plan for your kids. Collaboration is crucial to success! Invite them into your classroom to work with you and help implement these ideas (you don’t have to do it all by yourself). 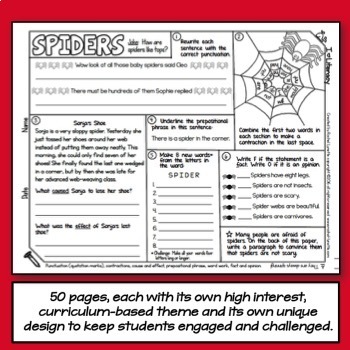 How cool would it be to implement a monthly social theme across the curriculum? For example, you could have your students make a video to teach the concept of Whole Body Listening (WBL), use a ticket out the door social question about WBL to check for understanding, catch your students using WBL and reward them, look for teachable moments to add to your lesson plan (a video during the first five minutes of your morning work on the social concept of the day, such as this one, to set the tone), create a WBL bulletin board in the hallway, or even share information on your class newsletter to involve your families. 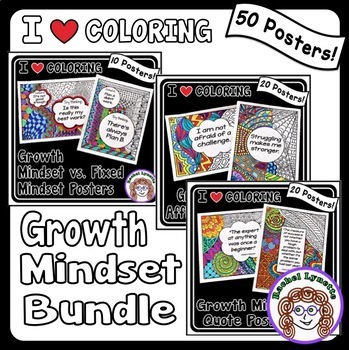 Carryover and consistency are key in developing social thinking skills. It is a paradigm shift to think about teaching social language across the curriculum. 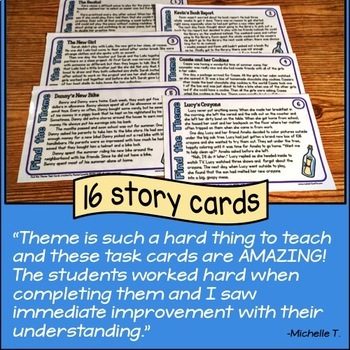 I hope I have given you some food for thought on how to implement this in your classroom for all of your students! 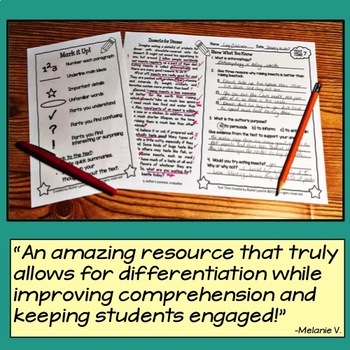 You don’t have to jump into ALL the concepts and ideas at once; maybe start with one this year in your classroom, and then talk to your team about trying it out school-wide the next year. Start small and build on success. We can work on these skills from Pre-K through college, because social skills are life skills (and equally as important as academics). I’d love to hear your thoughts, questions, and comments on how you implement social language successfully in your classroom, too! 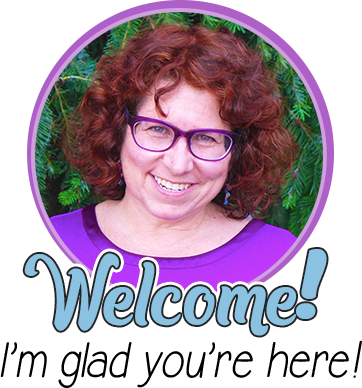 I’m Heidi Britz, a Speech Language Pathologist with over 20 years of school- and pediatric hospital-based experience. I have a love of all things social! 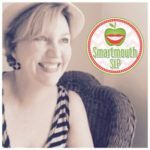 I write a weekly social language blog, SmartmouthSLP , and post social language ideas often on my Pinterest board, on Instagram (@Smartmouthslp), and in my TPT store. I hope you will stop by and visit!